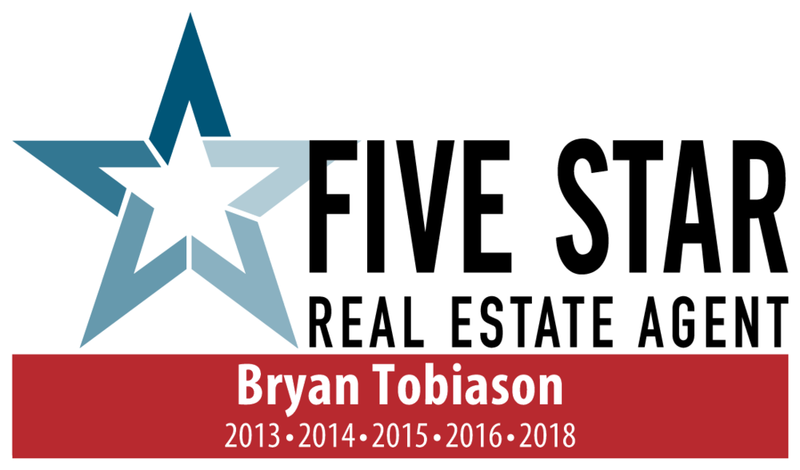 Why hire Bryan Tobiason to sell your home? I offer Guaranteed service with a simple cancel anytime option if you're not 100% satisfied. Never again worry about the Realtor doing nothing more than putting the sign in the yard and praying. I actively market your home & you'll see the results. If not, cancel our listing agreement and go a different direction. I have many options to help you get your home SOLD! My talents in marketing are put to the best use in listing & selling homes. I have put together a high tech & effective way to captivate the highlights of your home and convey those features to prospective buyers. I also know where the buyers for your home are coming from and sending direct mailings to those buyers is key in getting your home SOLD quickly. Contact me today to get started on the path of selling your home in just 13 days!